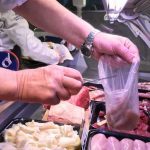 BioBag offers a wide assortment of compostable products for collecting organic waste from municipalities, commercial kitchens and institutions. 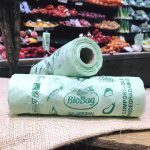 BioBag products are an environmentally sustainable alternative to regular plastic products when composted, and become a natural part of organic waste. The Food Service & HORECA industry creates huge volumes of organic waste. This waste can be turned into a resource rather than being sent to rot in landfill. Composting makes valuable, high quality soil as well as contributing to the reduction of the greenhouse effect. 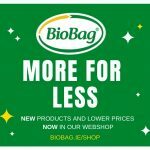 BioBag products are chosen by many of the most progressive Irish companies, healthcare institutions and local authorities, amongst others. If your organisation is committed to the circular economy, BioBag would love to hear from you to discuss the solutions we can offer. Contact us on email at rory@biobagworld.com or call us on +353 (0) 86 7700213.